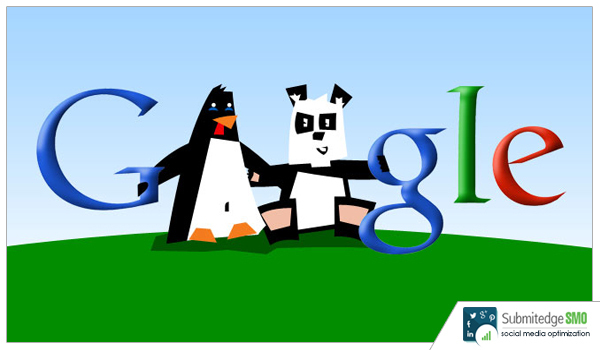 Google launched a filter called the Panda in Feb 2011 which was mainly launched to change the search result’s ranking algorithm. The main purpose of this update was to keep away websites that have low quality and low quality content as well. 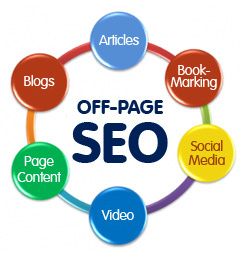 These websites sometimes gain good search engine rankings despite their low quality content. 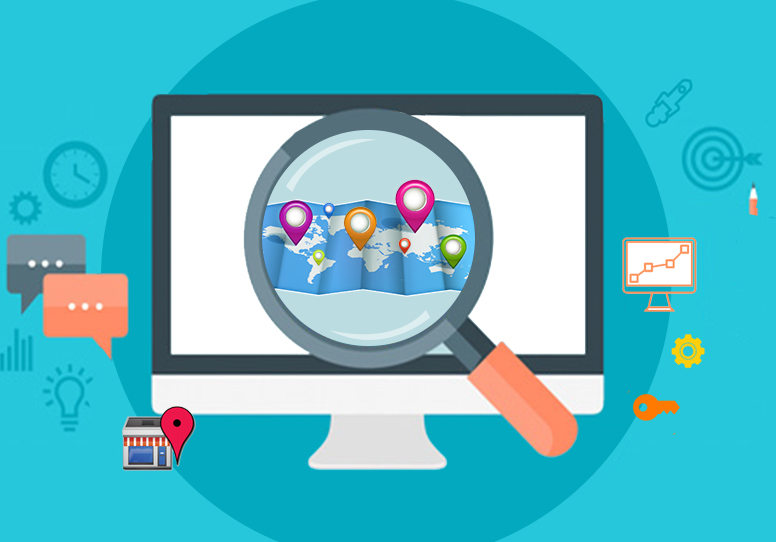 This update gives genuine websites a chance to get better ranking on search engines. On the other hand the Penguin update that was launched in April 2012, was developed and launched for the sole purpose of penalizing and decreasing the ranking of those websites that are not adhering to the guidelines given by Google’s Webmaster. This update included lowering the SEO ranking of all those websites that practiced black hat SEO techniques like keyword stuffing, duplicate content etc. The websites who are hit by the Panda and Penguin updates, even after making all the necessary improvements in the websites to be qualified for better search engine ranking may have to wait until the Panda and Penguin update is out again, so that the new changes incorporated by the website are pushed into Google’s overall ranking algorithm. For example if the Panda or Penguin update was run in December and your website loses its ranking for any reason., despite you rectifying the errors and making all the right moves to get better ranking ,it all depends on when Panda or Penguin updates are run. The new changes done on the website are recognized by the search engine ranking algorithm only after the change. Running the update again may happen in February which leaves the website waiting for 2 months for their changes to be recognized. While awaiting the update, the publishers of the website receive no notifications from Google about their website being hit by Panda or Penguin. The only way of knowing if their website is hit is if there is a significant drop in the traffic to the website. This is an indication that Google has run its update and the website was hit by it. Another problem that a publisher faces is not being able to identify which update hit their site as Google has no way of notifying them. It can be the Google Panda or the Google Penguin or any other update. The last confirmed penguin update was run in October 2014 which was exactly one year after the previous update was run. In the mean time, Google gave a statement that the penguin update was constantly running. The update did not have a specific end point as the penguin update was shifting to continuous updates. In March 2015 at the SMX search conference event, Google Webmasters trend analyst, Gary Illyes also stated that the Panda Penguin will run constantly. The last panda update had been run in Sept 2014. 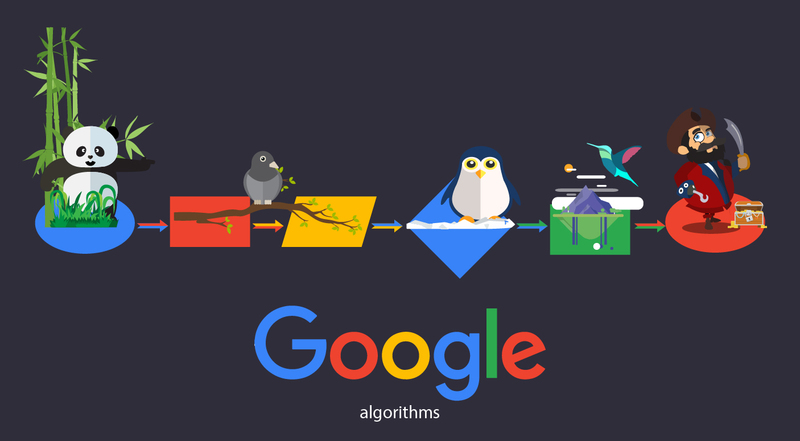 The statement given by Google for the real time problem was that all their algorithms including the panda had a lot of moving parts. Since some parts were running on real time the results could be affected at any time. Also, the underlying data in Panda has not been refreshed in a while. However Google did say that they are constantly working on improving their algorithms and they would refresh the data in the coming months.